Can Seagrasses Help With Ocean Acidification? Alysson Lowell, Stony Brook University. Ocean acidification is further exacerbated by coastal influences like nutrient loading and runoff. 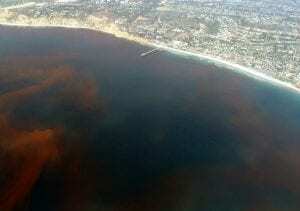 The result is an environment more vulnerable and more intense for coastal marine organisms. Both low oxygen and high acidity combine to generate organisms more physiologically stressed than their open ocean counterparts. Seagrasses may provide a refuge for marine organisms in this highly dynamic and changing world. 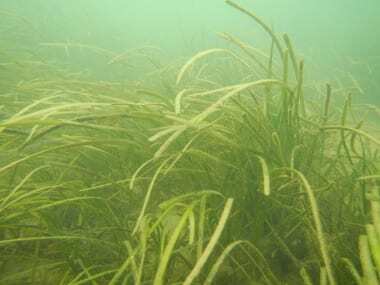 Highly productive producing oxygen rich and comparatively more basic environments, seagrasses are more attuned to the changing oceans than many of their macrophytic counterparts. Eelgrass (Zostera marina) in Great South Bay. Photo from https://www.dec.ny.gov/lands/110813.html. Shellfish Farming on Long Island- From eggs to littlenecks- how clams are grown for food and restocking Long Island waters. Gregg Rivara, Cornell Cooperative Extension, NY. Gregg showed baby clams and oysters, their parents and the food they eat. 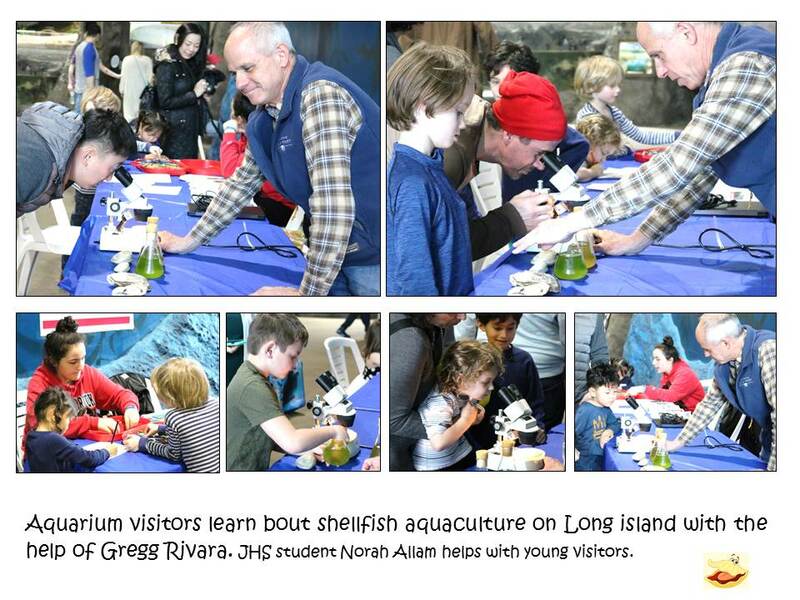 He explained Long Island aquarium visitors the importance of shellfish not only for aquaculture but also for the environment. Everybody enjoyed! 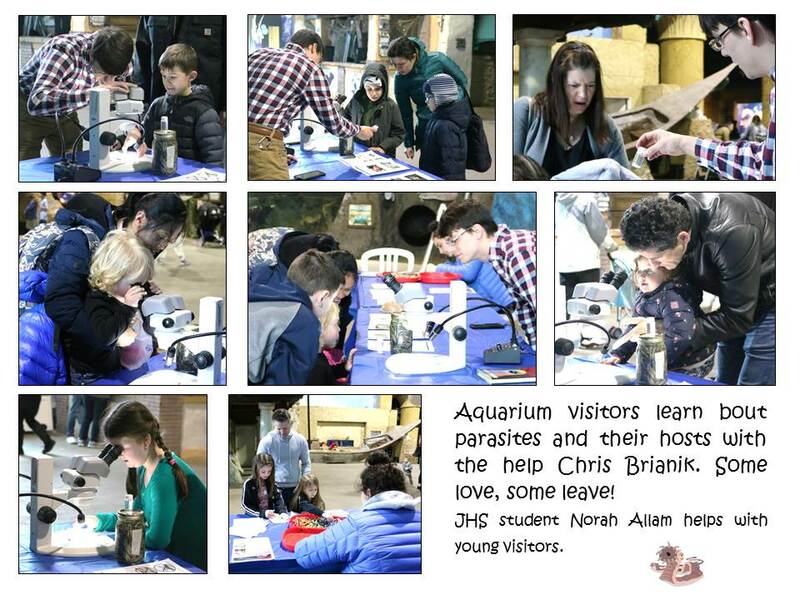 Huge success for Chris Brianik this week at the LI Aquarium. Big eyes and some winces and grimaces! But a lot to learn. Megan Hahn and Christopher Brianik, Stony Brook University. The world of creepy-crawlies parasites is just fascinating and they are all around us! Join us and meet local scientists to learn more about the parasites and microbiom found in local and distant fish. 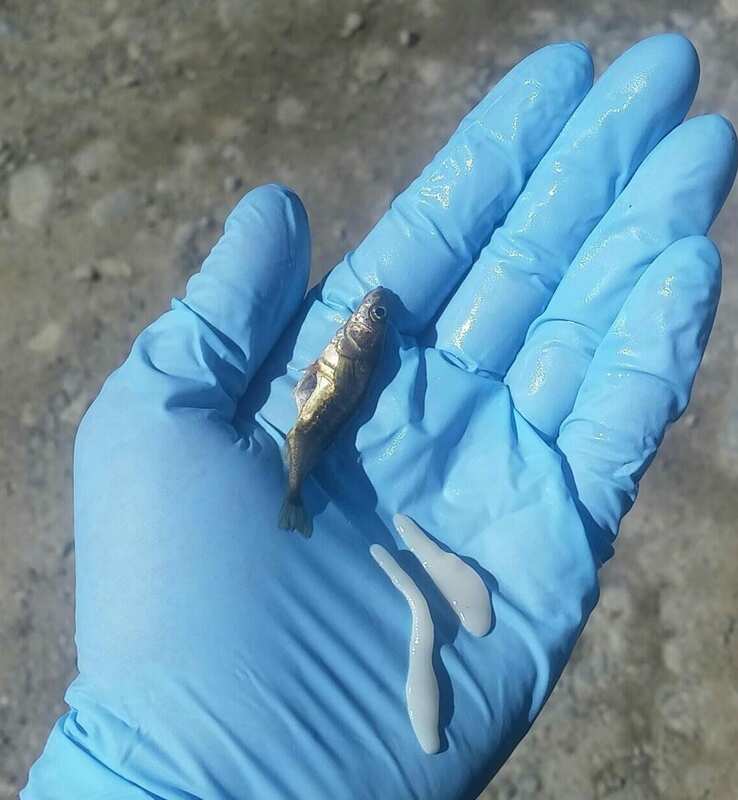 Three spinned stickleback and its huge macroparasite (tapeworm). How Old is My Striped Bass? December 15, 2018 – How Old is My Striped Bass? Zachary Schuller and Stephanie Rekemeyer, New York State Department of Environmental Conservation. 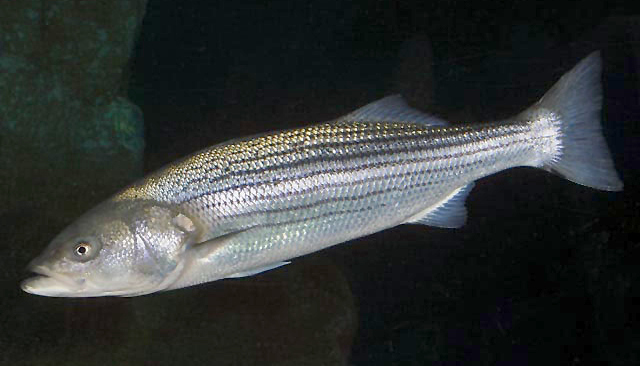 Striped bass is a valuable species for New York’s commercial and recreational fisheries. 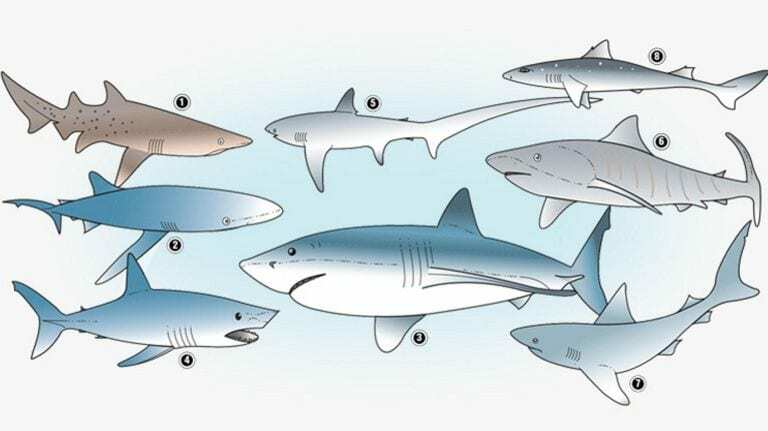 They spend the majority of their life in the ocean, returning to our local bays and rivers to spawn in the spring. Come learn how to age striped bass scales and learn how you can help contribute to management of this species. Life is Jawesome- Unless You’re a Shark! Oliver Shipley, Stony Brook University. In the media, sharks have long been painted as terrifying, blood-thirsty killers, but they are definitively more than that. 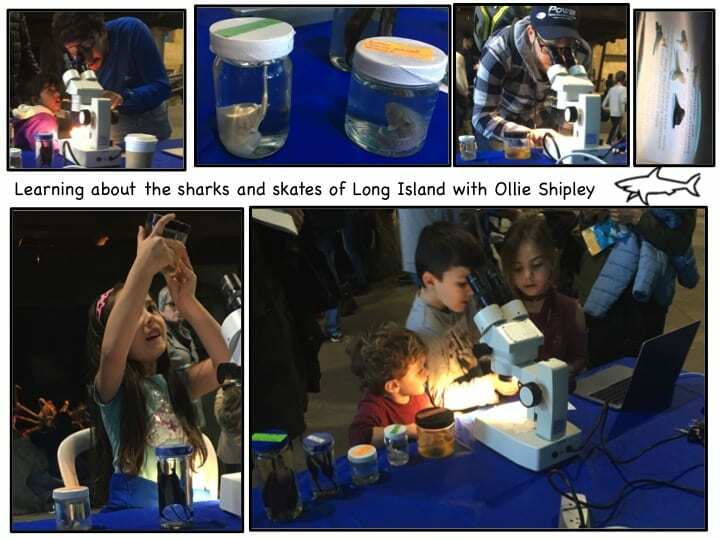 Meet with a local shark scientist and learn about the role of sharks in governing healthy marine ecosystems, and why we should care about conserving their populations. 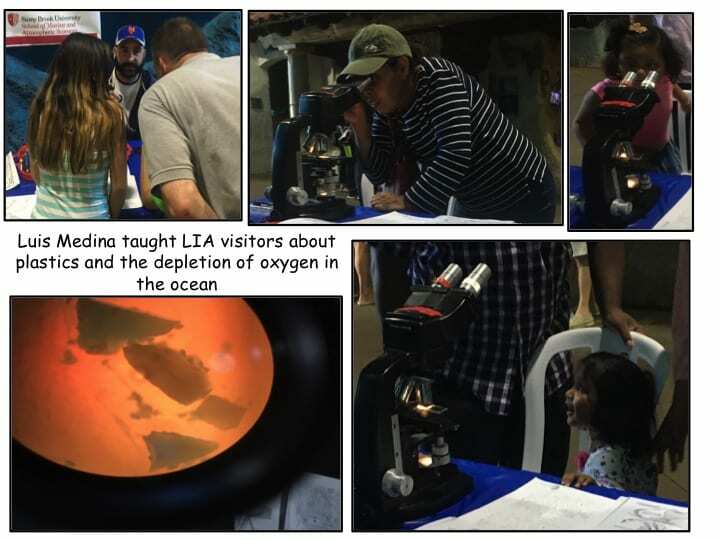 Last Saturday (10/2018), visitors of LIA found out that eating a lot of seafood might be an issue for their health. 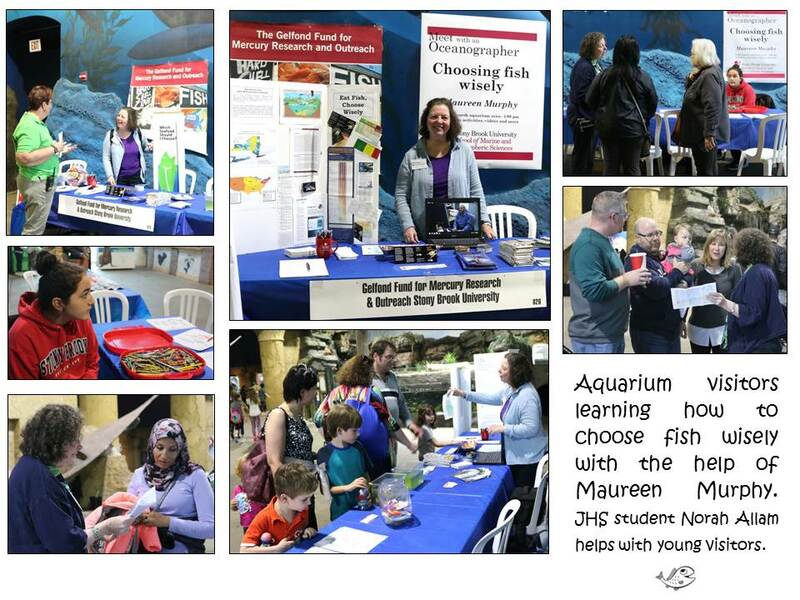 With the help of Maureen Murphy from SBU, they learnt how choose fish and shellfish wisely. Luis Medina, Stony Brook University. 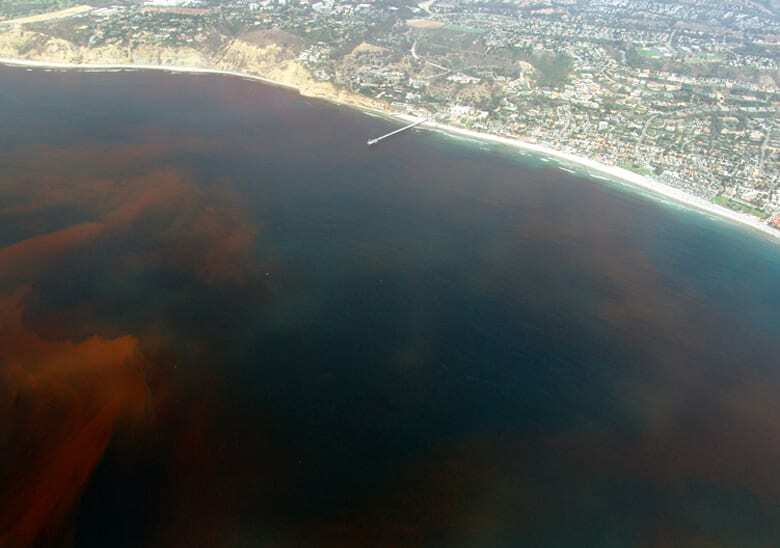 You may have heard of “dead zones” in the ocean, but what does this mean? Meet with local scientist and find out why the ocean is running out of oxygen, what areas this is happening to and the potential impacts on your favorite marine organisms!